The firm has formed an Interim Management Committee to oversee the performance under the supervision of the board with the support of McKinsey & Co. According to Jet, the plan addresses a cross-section of areas in addition to an operating plan, which takes advantage of the airline’s fleet, its resources, slots and its network. Jet Airways which is set to get Rs 1,500 crore funding support from banks said it will leverage the funding to partly clear pending dues towards lessors, vendors, creditors and employees in a phased manner. “The move will see Jet Airways re-deploy several of its grounded aircraft back into its network, helping renew many of the routes it had temporarily suspended, which will help restore normalcy of operations, aiding the airline’s long term transformation to continue expansion and to regain its position as a global player,” the airline said in a statement. “The company will engage with payment intermediaries for release of trapped cash,” it said. It has formed an Interim Management Committee (IMC) to oversee the financial and operational performance of the airline under the supervision of the board of directors with the support of McKinsey & Co. “The airline’s robust and long-term operating plan focuses on revenue enhancement and cost optimisation as the fundamental pillars of building a healthy, growing and durable airline,” it said. According to Jet, the plan addresses a cross-section of areas in addition to an operating plan, which takes advantage of the airline’s fleet, its resources, slots and its network. Several of its planes were grounded and flights were cancelled in the last couple of weeks. 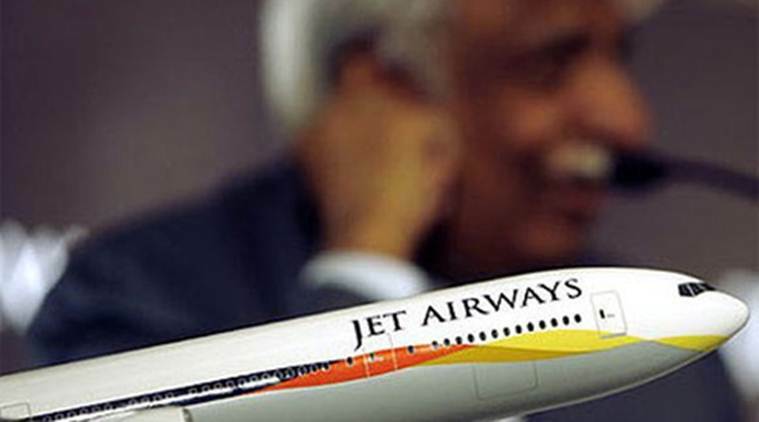 “Naresh Goyal, the board of directors and the entire management team of Jet Airways take this opportunity to duly acknowledge the contribution and unshakable faith of the entire workforce of Jet Airways, including the airline’s pilots and engineers, who have been supportive and understanding of the situation,” it said. “… The promoter and all stakeholders remain fully committed to ensure deferred salaries and dues to external vendors and aircraft lessors are cleared on priority in the foreseeable future. Goyal considers himself very fortunate to have such a dedicated team by his side and is confident that with their collective efforts, Jet Airways can be set back on track …” Jet said.